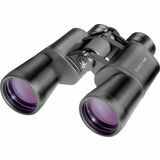 The Orion ShoreView 10x42 binoculars are fully waterproof and deliver up-close views in all weather conditions. 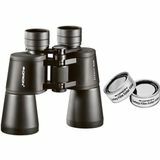 Multi-coated lenses and 10x magnification provide high resolution views. 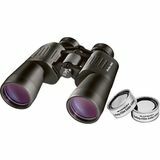 Perfect for birdwatching or all around general use. The Savannah Pro 8x42 ED is Orion's best birding binocular. 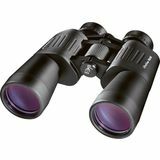 Its true-color performance and ED optics will make plumage details and telltale bird markings easy to distinguish in almost any weather. 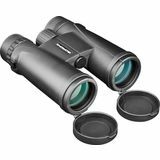 Optical excellence in an entry-level, waterproof, multi-coated 10x42 binocular built with birding and nature study in mind. 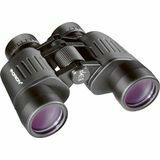 Features a 5.8-degree field-of-view, BAK-4 roof prisms, and 17mm eye relief. 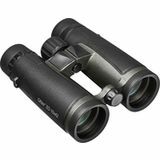 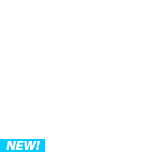 10-power magnification for powerful views. 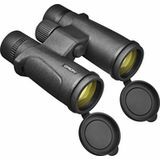 The UltraView 8x42 Wide-Angle binoculars are the ultimate in eyeglass friendly binoculars. 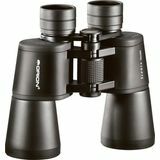 Just retract the twist-lock rubber eyecups and start viewing. 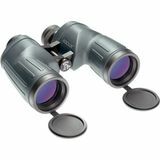 The extra long eye relief allows the full field of view to be seen by all, even with eyeglasses. 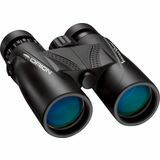 The Orion ShoreView 8x42 Waterproof Binoculars are streamlined, fully waterproof binoculars that deliver up-close views in any weather conditions. 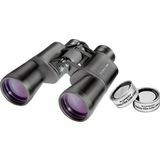 Multi-coated lenses give you bright sharp images. 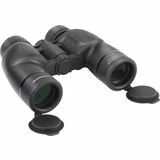 Perfect for birdwatching, or for general use. 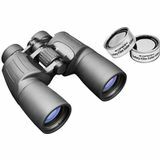 We define standard size as any binocular having a front lens diameter, or aperture, between 35mm and 55mm. 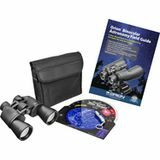 And Orion Telescopes & Binoculars carries a terrific selection of both porro prism and roof prism optical designs! 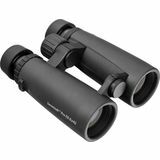 Binocular sizes up to 42mm are preferred by many for birding and daytime scenic viewing, while 50mm binoculars make excellent hand-holdable glasses for astronomy. 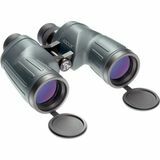 All of our binoculars feature the finest lens and prism optics, antireflection multi-coatings, housings made to tight tolerances, and special features that ensure a memorable visual experience, always.